England boss Gareth Southgate is a long-time admirer of the Southampton midfielder, who has hit a rich vein of form under Ralph Hasenhuttl at St Mary's. 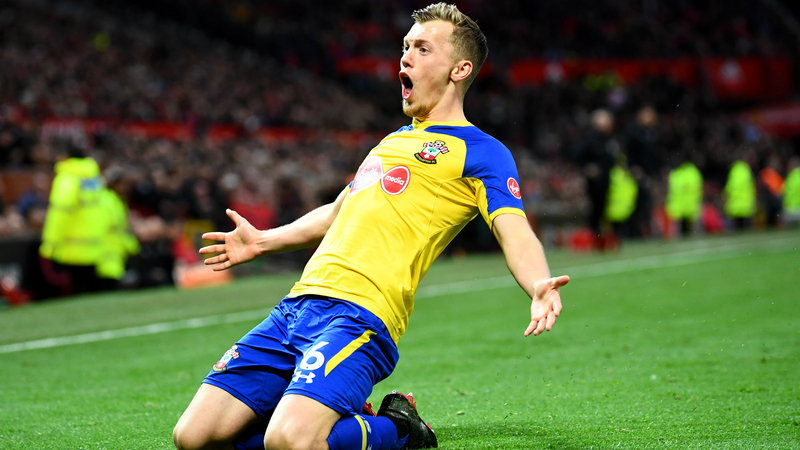 Set-piece specialist Ward-Prowse has scored six goals in his previous nine Premier League games, including finding the net in each of Saints' last three outings – a run concluded by a stunning free-kick winner against Tottenham. The 24-year-old, who won his only previous senior cap against Germany in 2017, will join up with Southgate's squad on Monday following a trio of withdrawals. Midfield duo Ruben Loftus-Cheek and Fabian Delph are out, while Delph's Manchester City team-mate John Stones remains sidelined by a groin injury.